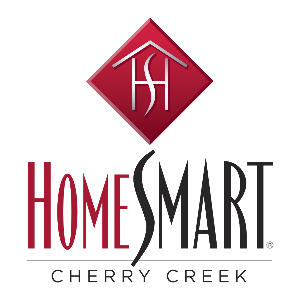 Patrick MurrayREALTOR®MCNE (Master Certified Negotiations Expert), 2018 Diamond Club Award Winner HomeSmart Cherry CreekGreenwood Village Colorado303-881-1333Reared from an extensive corporate world background, I consider myself a Professional who happens to perform Real Estate. 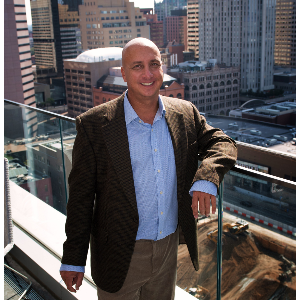 My objective is to provide you the utmost resources & consultation before you make, in all likelihood, the largest financial transaction of your life...the buying or selling of a home. My goal to you is to make your real estate endeavor as smooth as possible with a high level of communication along the way.